It was a hectic but very productive week here at 16-BIT Shock HQ. Progress on the development of Project MSG continues tenaciously. While I’m not in a position to give a solid release date, it won’t be too far away. Given the retro leanings of the project, there has been interest by some members of the homebrew community. I’ve been asked if there is a possibility for the game to be ported over to certain vintage systems. While neither myself or my development partner can commit to any additional platforms, right way. After all, Android support is by far the most requested platform for obvious reasons. I also have a burgeoning interest in HTML5 development lately. Whether Project MSG is suited for this remains unclear – time will tell. Nevertheless, developing for vintage hardware is an intriguing prospect that personally find exciting. The Sega Mega Drive / Genesis is the first potential candidate on the list. 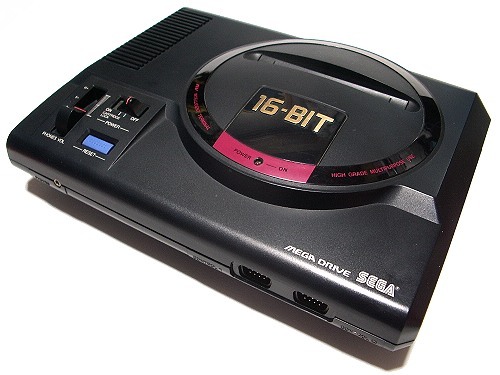 An amazing 16-bit console that possesses, near ideal specifications for the results that I want. I will need to brush up on my 68000 assembly, perhaps even some Z80 skills will come in handy. 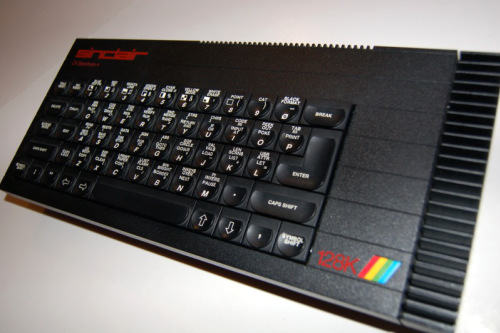 Once a proud owner of a Sinclair ZX Spectrum, learned enough Z80 assembly to code a Joust clone. But that was a very long time ago and I’m certainly a bit rusty now. Speaking of the ZX Spectrum, that would make both a good & bad contender for a Project MSG port. It would be quite possible with tight, efficient coding. However, the little 8-bitter is rather weak in some areas. Particularly in the sound department, especially if we’re referring to the 16K/48K variants of the microcomputer. 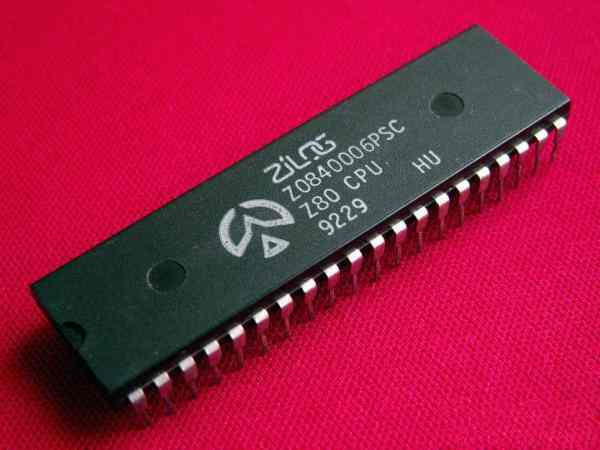 The Spectrum 128 on the other hand, apart from increased RAM also came equipped with the AY-3-8912, a 3-channel audio chip. Capable of producing superior music and sound effects to it’s forerunner. In all seriousness though, developing for a 16-bit system such as the Mega Drive or a close counterpart such as the Commodore Amiga, would be ideal. Although they both sport similar processors, they’re entirely different beasts to work on. Specifically in the way the two machines handle graphics, distinctively. The Amiga is well known for it’s graphical prowess and blitter, incredibly advanced for the period. Sega’s Mega Drive on the other hand seems rather anemic in the video display processor (VDP) department. With only 64K of video ram and far smaller colour count to the Amiga, yet breezier in the movement of sprites and 2D planes. Of course there are several other computers and consoles that could come under consideration. While I’ve never owned one of these, MSX & 2/2+ have fascinated me to some degree. As a huge Compile fan, I loved how Aleste 1 & 2 and Aleste Gaiden turned out on the MSX2. A significantly capable machine that just seems to punch above it’s weight, resulting in output similar to that of Sega’s Master System. Some food for thought, plenty of great machines of yore to ponder upon. Many of which still retain a huge following to this very day. Hopefully it won’t be long whereby I can lend my support to one or two of these systems.